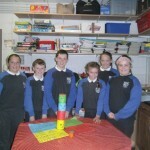 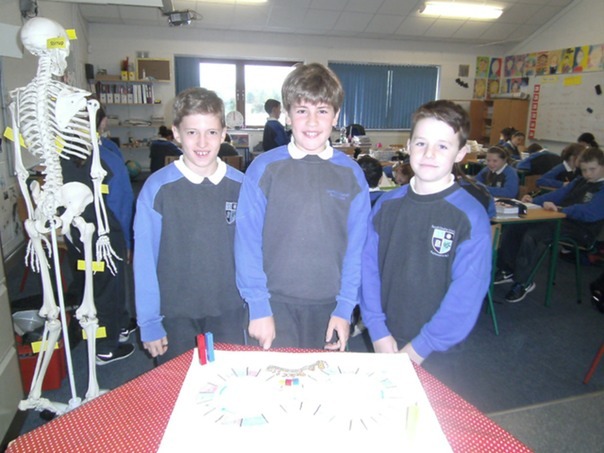 National Maths Week this year ran from October 13th to 20th. 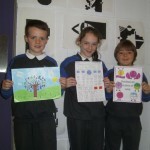 Throughout the week every class from Junior Infants to sixth participated in “Maths Trails” around the school grounds. 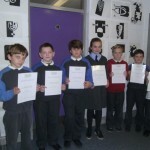 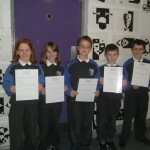 In addition to this pupils engaged in maths games and code breakers. 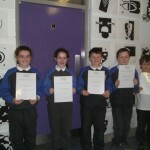 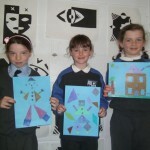 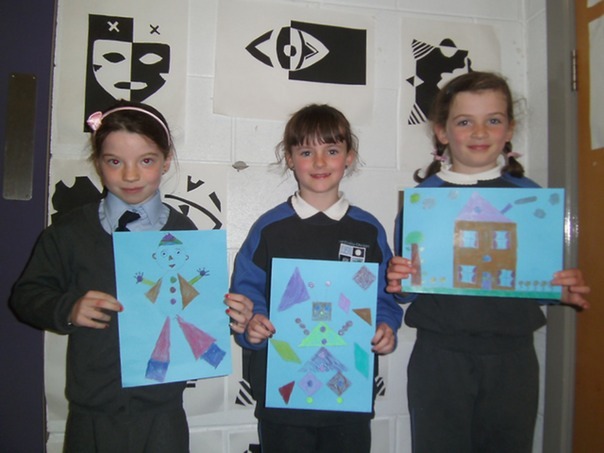 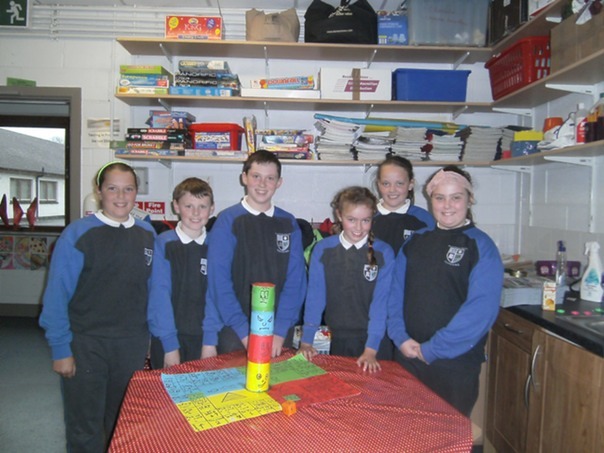 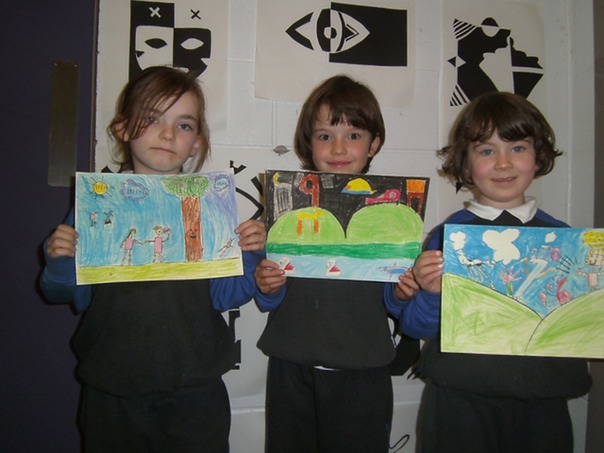 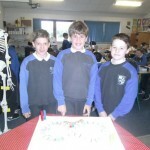 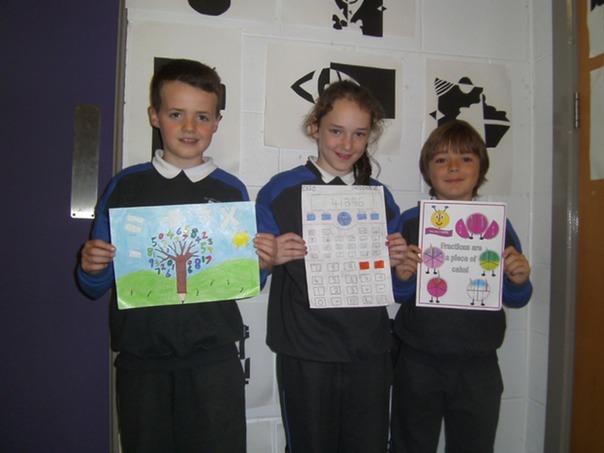 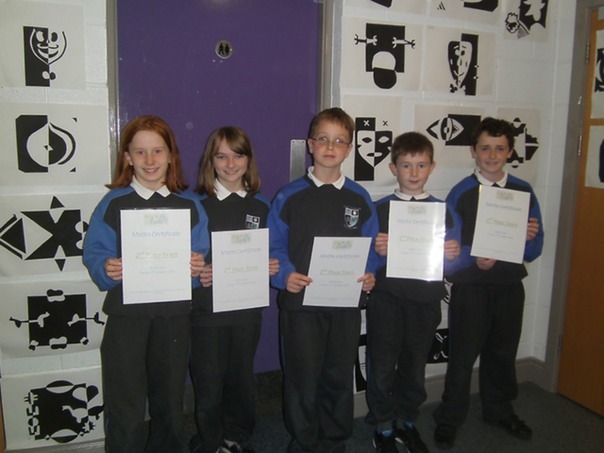 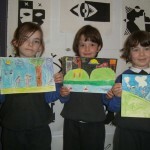 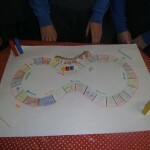 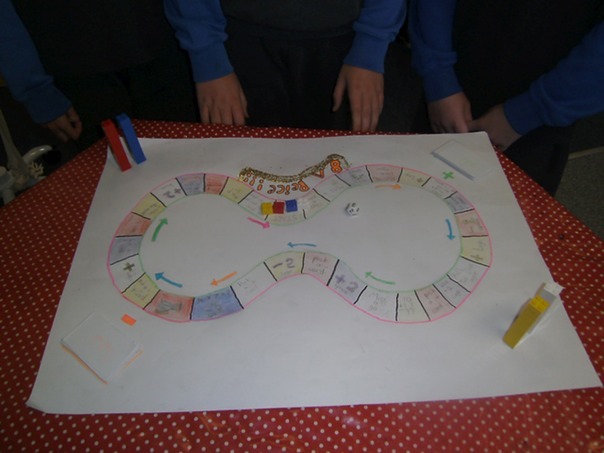 First to fourth class had a maths themed art competition during the week and fifth and sixth class pupils designed their own maths games. 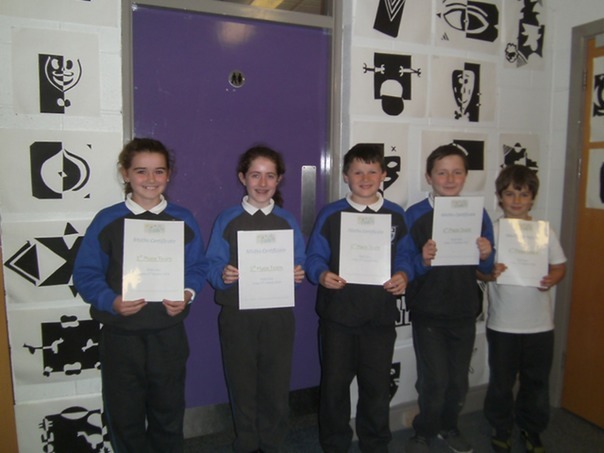 More than twenty teams from third to sixth class participated in “The Maths Quiz”, whilst they were clear winners for 1st & 2nd places, 3rd place was decided by not one but two tie breaker questions. 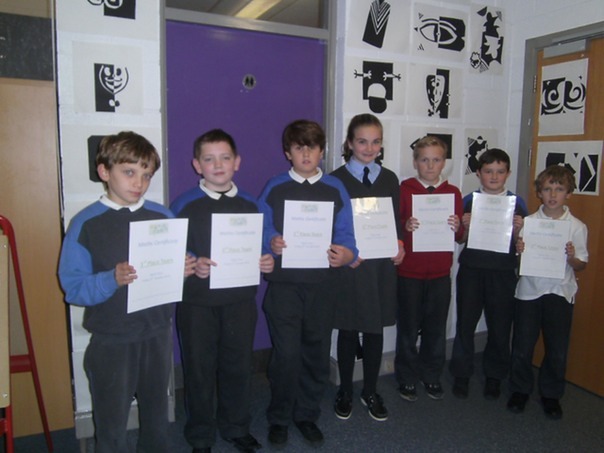 Well done to all who participated and helped to make the week such a success and especially to Ms. Lancaster for organising all the events.